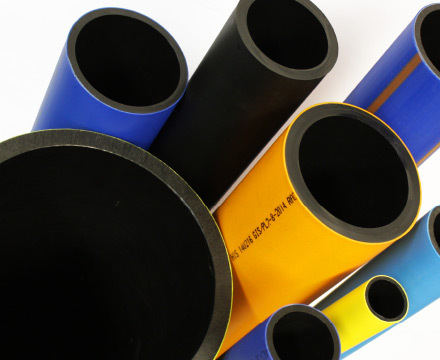 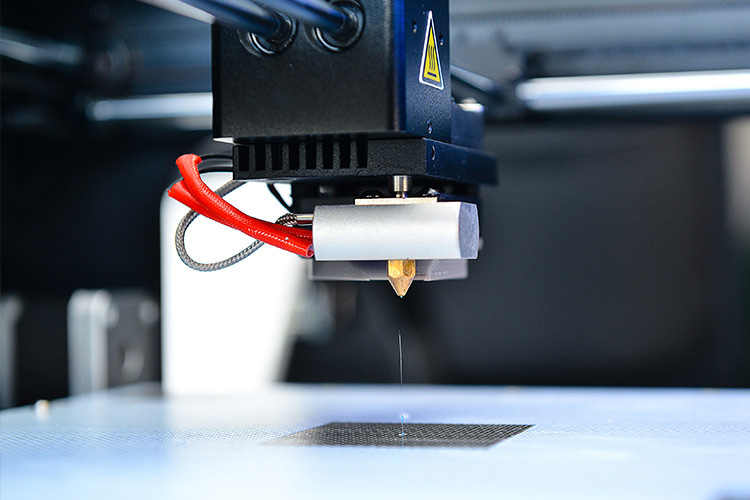 50 years of innovative plastic pipeline solutions. 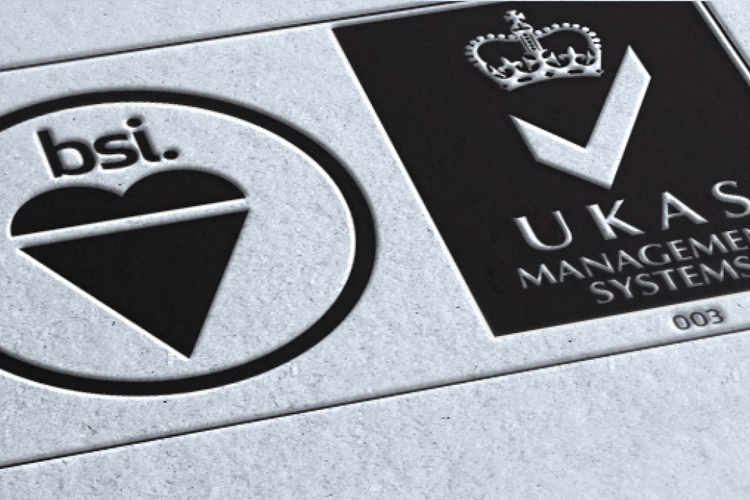 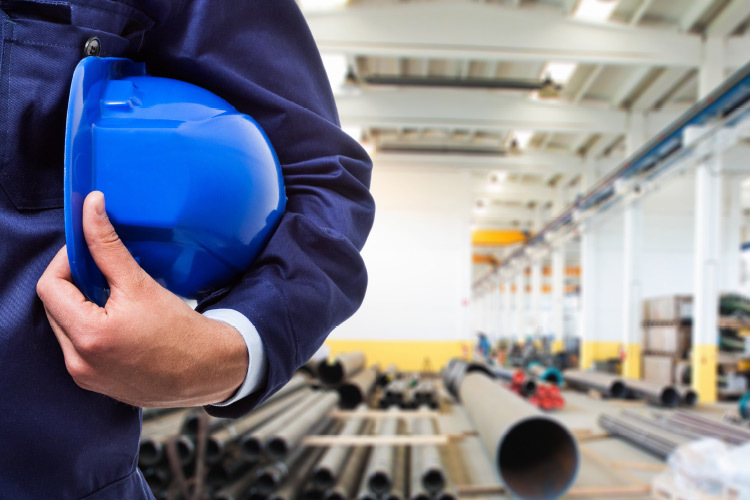 We work closely with our customers to develop tailored solutions to meet the demanding needs of today’s construction and utility industries, with safety and quality at the top of our priorities to deliver products for today and tomorrow’s pipeline challenges. 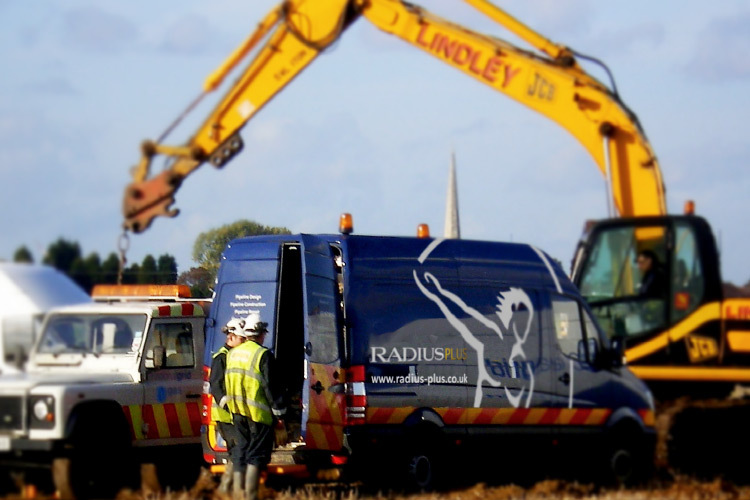 RadiusPLUS is our pipeline services division, who, with their teams of expert engineers and skilled technicians are able to provide you with pipeline engineering services at site, from initial installation, connections, alterations and repairs through to decommissioning, safely and effectively. 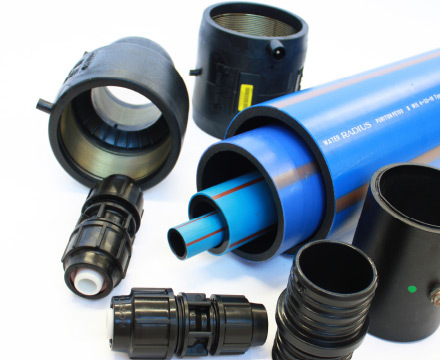 With their wide range of site services, from pipe welding and under pressure connections to flow stopping, window cutting operations and pressure testing, RadiusPLUS make the whole process of building and repairing your asset as easy as possible, with the minimum of fuss. 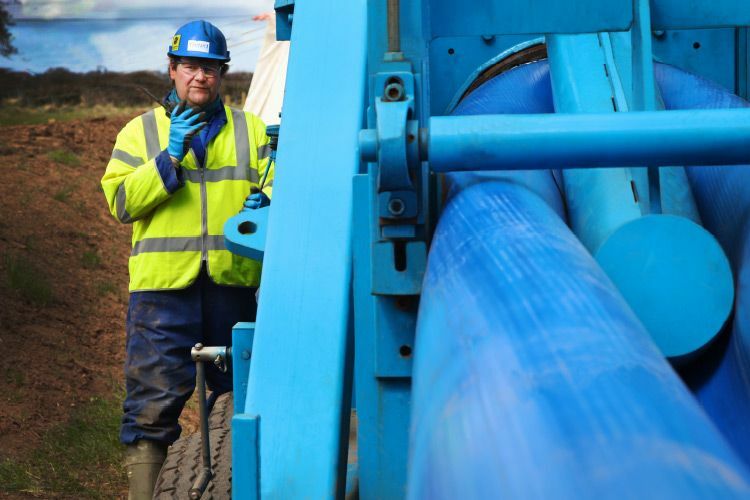 Radius Subterra is our pipeline protection and rehabilitation services division, offering specially engineered trenchless pipe lining and coating solutions to treat both corrosion and structural damage of ageing pipeline infrastructures or to protect new pipelines before they are operational. 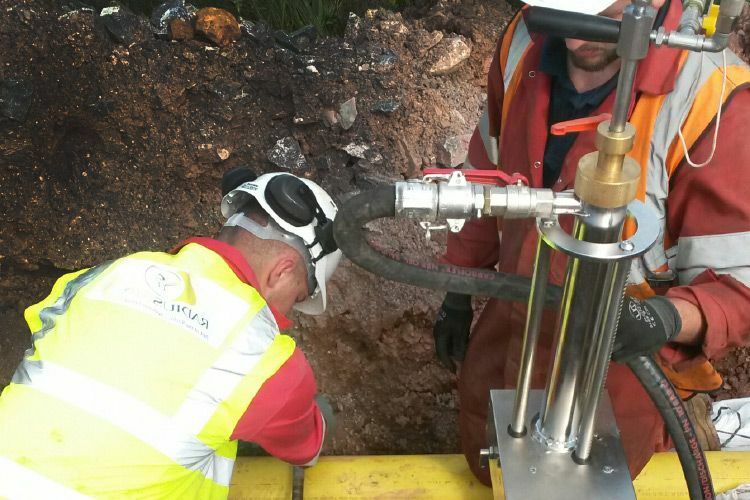 By eliminating the excavation requirements of traditional renewal methods, the Radius Subterra pipeline rehabilitation technologies allow new and existing water, wastewater and gas pipes to be protected and rapidly repaired in areas with restricted access, maximising pipe flow capacity and extending the pipe’s lifetime.